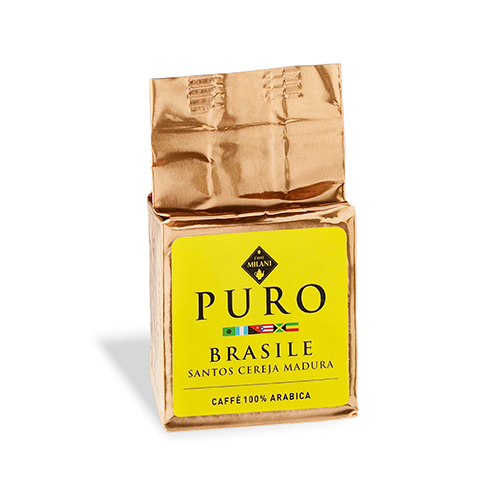 Brazil has always been the leading coffee producer in the world. Among the various qualities produced in Brazil, the highest quality of them all is “Santos”, which is exported through the port that bears the same name. BRAZIL SANTOS CEREJA MADURA is grown in the southern region of Minao Gerais, at an altitude of 900/1,000 metres, and is subjected to careful selection. It has a delicate aroma, slight acidity and a sweet taste. 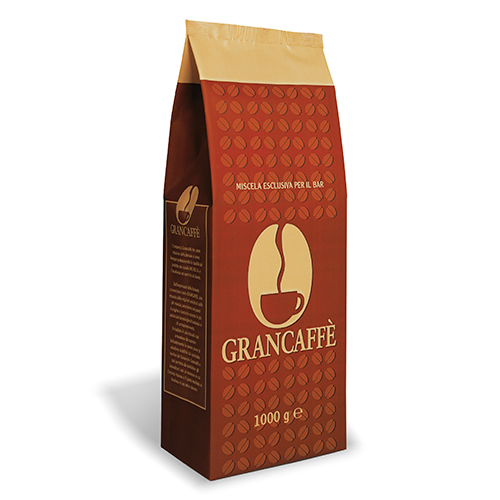 It is a complete coffee with a well-balanced aroma and taste. 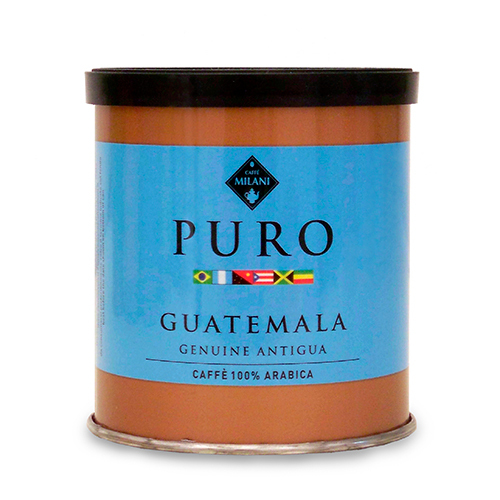 Its sophisticated aroma is ideal for a mid-morning break or an afternoon break. This single-origin coffee was awarded the gold medal at International Coffee Tasting 2006.